The shooting on DC’s Wonder Woman 2 will start in June this year. Contrary to earlier reports that stated that the filming will take place in the UK, the film will be shot in the US around the area of Northern Virginia/District of Columbia, reported Omega Underground. 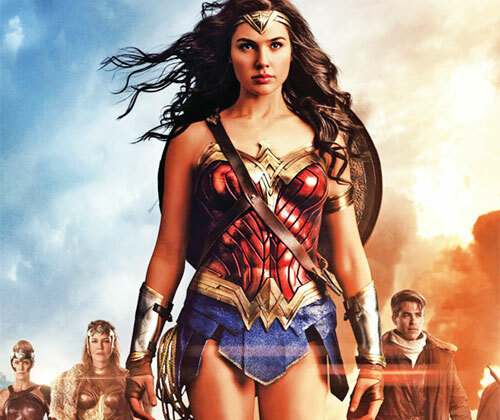 Gal Gadot, who played the iconic superhero in the blockbuster original film and later reprised it in Justice League, will be back for the sequel along with director Patty Jenkins. In June last year, Jenkins had stated in an interview that the sequel would be set in the US. “The story will take place in the US, which I think is right. She’s Wonder Woman. She’s got to come to America. It’s time,” Jenkins had told Entertainment Weekly. Actor Kristen Wiig recently came aboard the project and will be essaying the role of supervillain Cheetah.